Worm 'N' Chunk Paint enhances any soft plastic lure with brilliant colors. Be creative and design custom lures with the handy brush applicator color eyes, dots, and stripes that stand out under water. 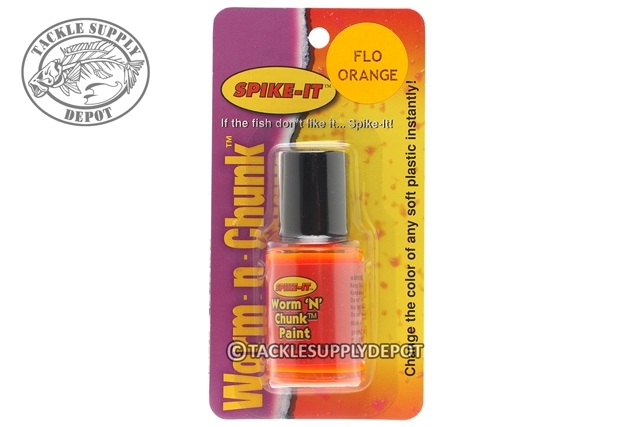 Worm 'N' Chunk Paint offers the ultimate flexibility to decorate your lures with color that fish can't resist. 0.5 fl. oz.